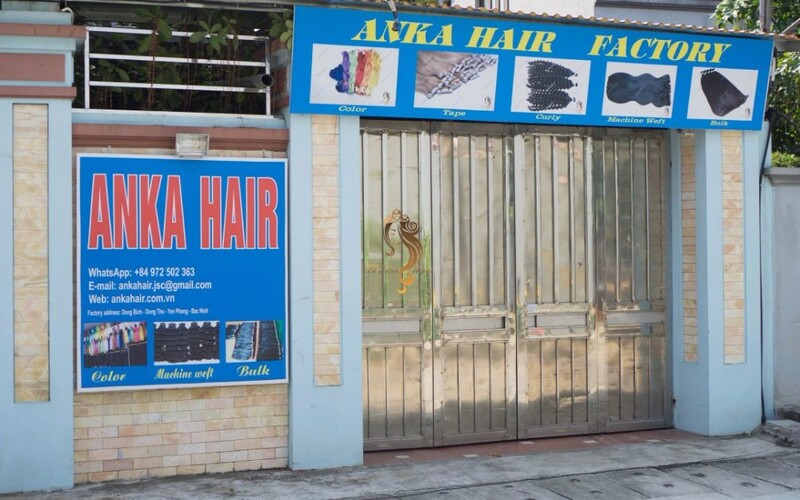 Anka Hair JSC has established its firm and prestigious position in this industry through our long-term commitments to our customers. 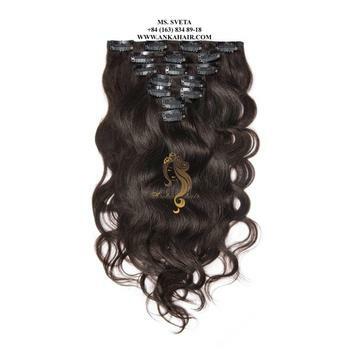 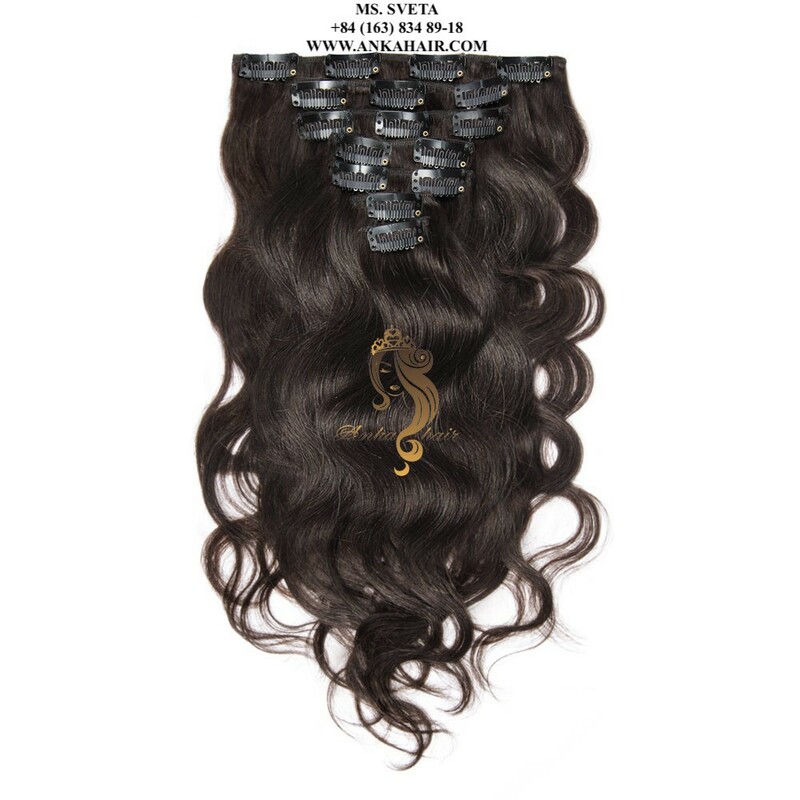 Our 100% remy natural human hair products are processed with the latest tools and machines by experienced workers to achieve the finest quality and be made available in various colors and textures that can meet all your demands. 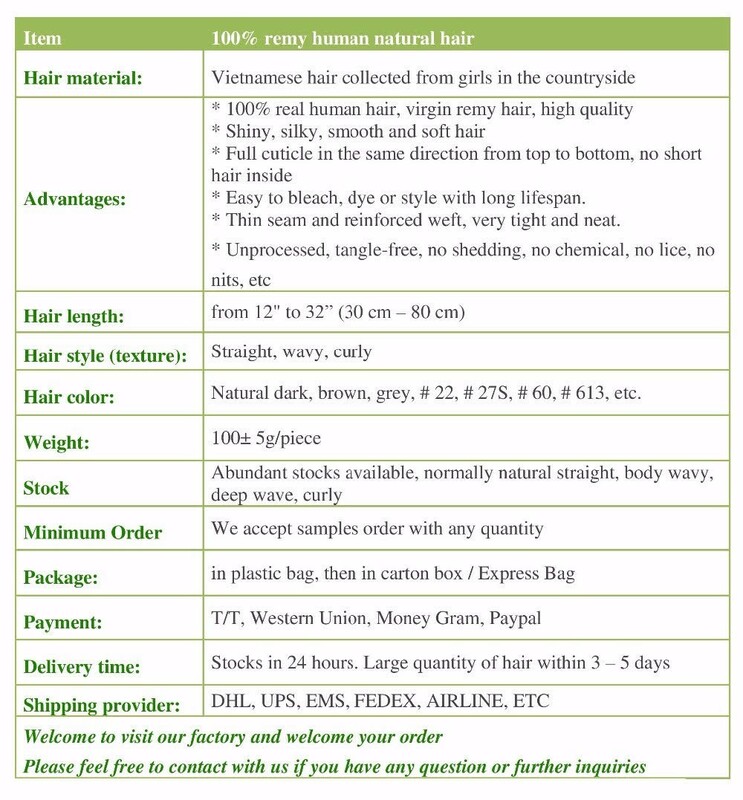 * Customer comes first: we supply what you needs, care your satisfaction and value your beneficiary. 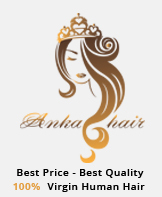 * Best quality comes with best price: we aspire to be top hair manufacturer with products of best quality with best prices. 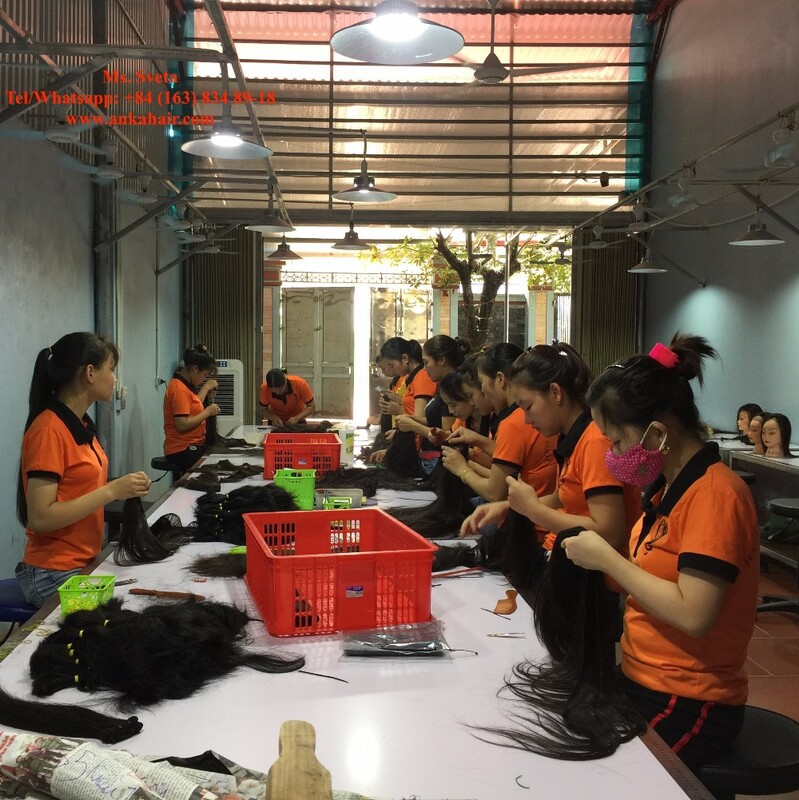 * Top quality for a competitive price: As a manufacturer we have many advantages over trading company to provide you with products of factory price with top quality.